Painted Pumpkins are a great way to be creative and are less messy than traditional carved pumpkins. The Jersey Momma has a great post highlighting awesome painted pumpkins from around the web! 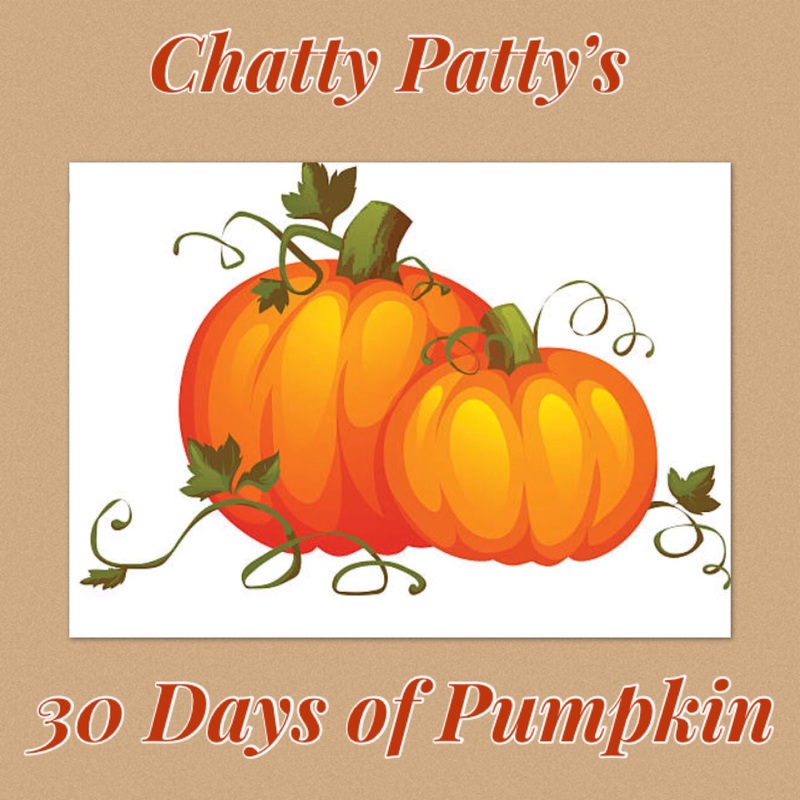 Visit her blog and check out all of the fun and colorful pumpkins! 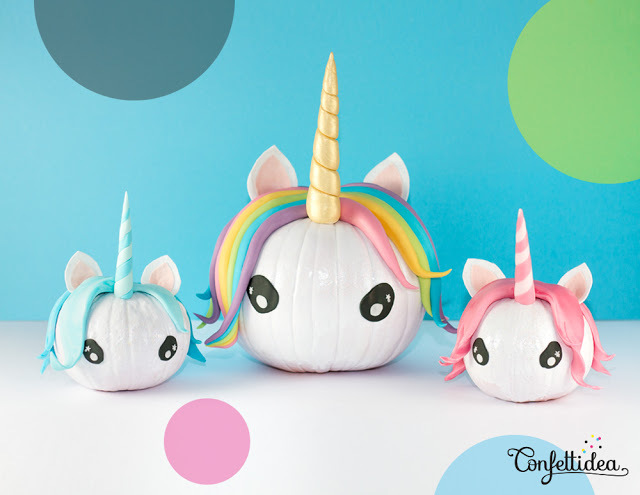 I fell in love with the adorable unicorn pumpkins by Confettidea! Here is another cute idea from Michael's. This donut pumpkin is too cute! Which one would you like to create?